The return of spring weather invites us outside to enjoy a day of immersion in the natural treasures that surround us. One of the best ways to experience the beauty is paddling one of the local blueways, recreational trails on a waterway. 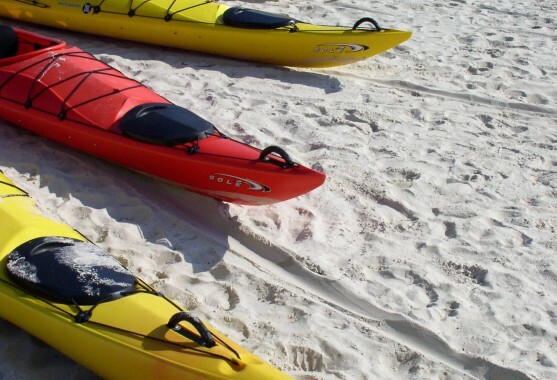 Here on the Mississippi Gulf Coast we have ten blueways, from slow bayou paddles to open water jaunts. You might see dolphins in the Sound or alligators at Bayou Bogue Homa, but you are certain to see something different every time. Many sections of these trails are quiet, shaded by ancient live oaks and cypress trees, while others may share a stretch with motorboats and fishermen. It is fun to spot migratory birds, stop on a sandbar for a picnic, or peer between the marsh grasses at the water’s edge for a glimpse of the waterfront houses. There are Mississippi landmarks and historic sites along the trails, if you know where to look (hint: check out the maps at http://msgulfcoastheritage.ms.gov/admin/fm/source/268-mgcnha/Natural/BLUEWAYS_GUIDE_FINAL_2018compressed.pdf).